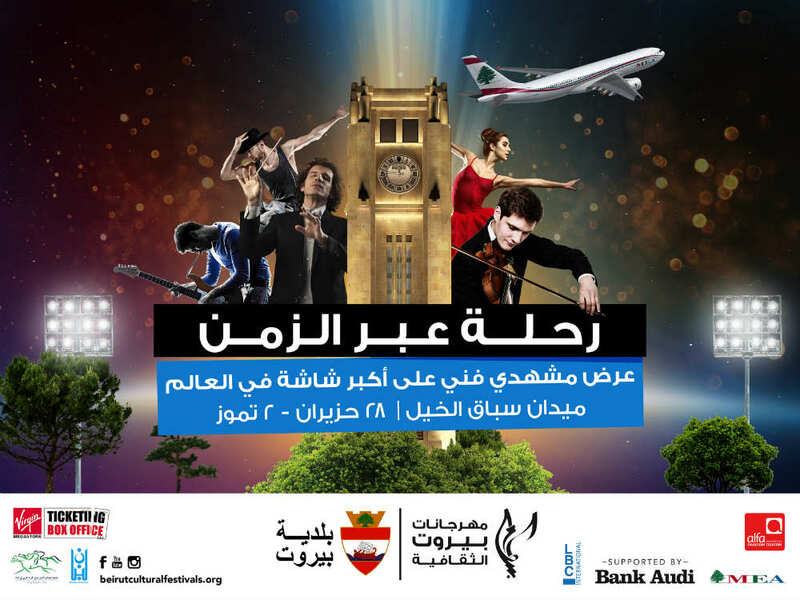 Beirut Cultural Festivals is the best thing that came to Beirut last year. Beirut were in dire need of a grandiose spectacle that serves its history right and match its modern and busy life. Last year’s festivals which kicked off in their first edition were nothing less than spectacular. 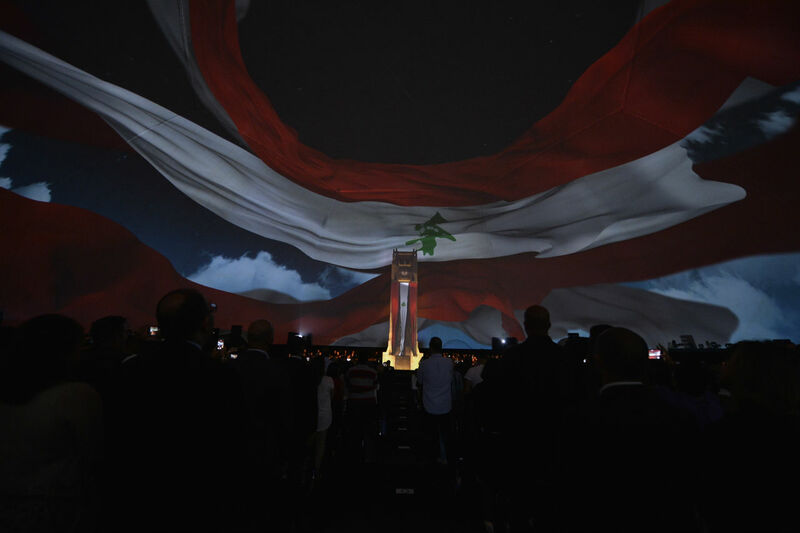 In brief, they begun with a wonderful 3D mapping production projecting the story of Beirut under a large dome to hundreds of spectators followed by a series of cultural, artistic, sports and entertainment activities that were topped by the Red Bull F1 showrun, the first of its kind in Beirut. Moving on to this year, The BCF in collaboration with the municipality of Beirut are bringing us two brilliant production exclusively orchestrated and executed by talented Lebanese musicians and artists. The scripts are by George Khabbaz, music by Guy Manoukian, concept and creation by Daniel Georr and the Children’s part by Emile Adaimy. “A Journey ThroughTime” is BCF’s centerpiece last year, and it’s coming back. This year though, it’s going to be even bigger and better, with a live orchestra and dance performances merging with the spectacular visuals as they retell Beirut’s glorious history up until this day, projected on the largest screen in the world. The plot of this year’s visual exposé is also much more interesting. It tells the story of the son of a Lebanese expat on his first ever visit back to Beirut. As soon as he gets to Nejmeh Square (Place de l’Etoile) a hidden door appears in the iconic Nejmeh Square clock. The door is a magical gateway into Beirut’s past, and he proceeds to go in. He meets his Lebanese ancestors as well as prominent Lebanese figures from history, and asks them about the Beirut of yesterday. They in turn ask him about the Beirut of today. The plot seems a lot more interesting and complex this year round. It’s also great because it appeals to both young and old, and would be a great family experience! What I love about this story is that it unfolds to the old and young, and enriches the young generations who don’t know much about Beirut’s glorious years and wonderful story. This is a show that families should be watching together. It’s neither too commercial, nor too complex or serious, it’s grandiose, beautiful and tells an enriching story. 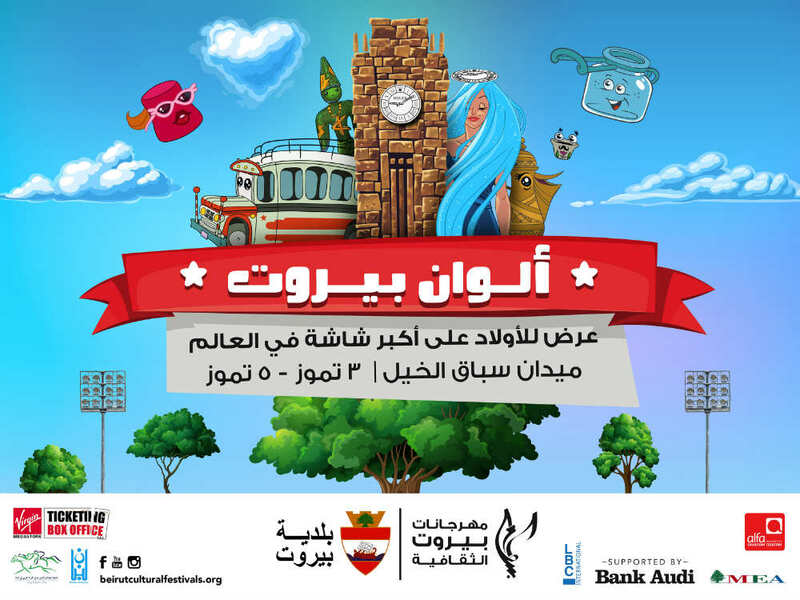 If you feel “A Journey Through Time” might be too complicated for your young children, worry not, BCF are also showing an awesome animated show that tours the entire country and explores Lebanon’s marvellous regions and unique heritage, projected on the largest screen in the world according to organizers. The story’s main character is a cartoon Nejmeh Square clock, who is sad because Beirut has lost all of its vibrant colors due to excess pollution, lack of green spaces and fresh water. Another character comes in, Mim (like the Arabic letter “M”) and shows Nejmeh Square Clock that Beirut is actually bursting with colors, and she starts touring the country’s different regions with her and showing her she shouldn’t be sad. 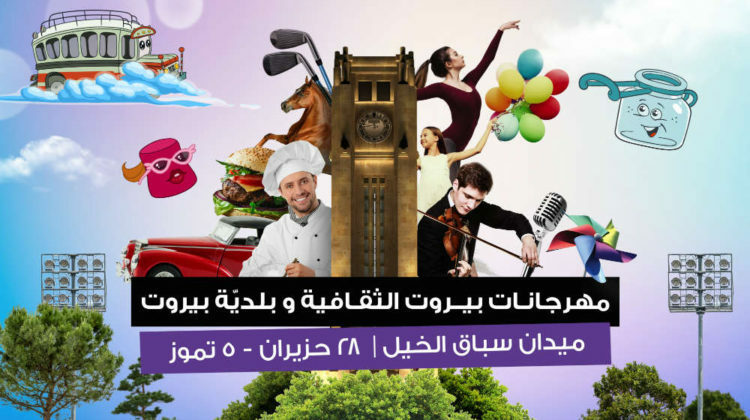 The family fun doesn’t end there though, because for 8 days straight, the Funtastic Village will offer a huge range of entertaining activities for you and your loved ones. 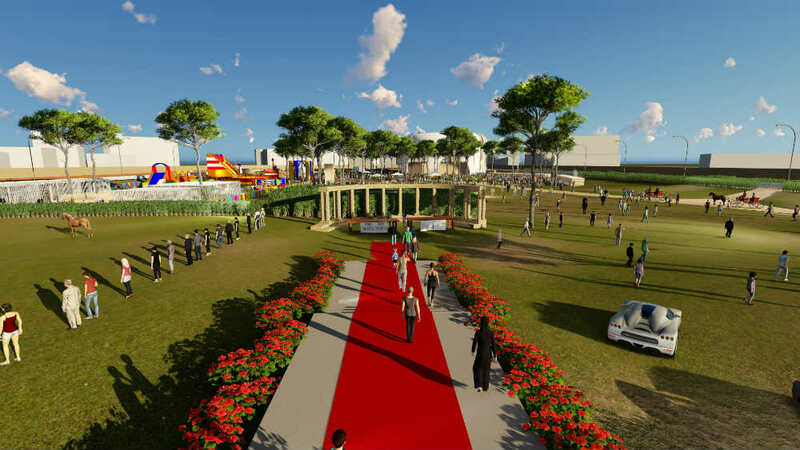 If you get hungry, The Funtastic Village also has a massive food court to please any appetite. The Beirut Cultural Festivals are unique in many ways. Apart from the prime location and grandiose setup, it’s so much more than just concerts and shows. it’s a celebration of all things Beirut: its history, its modern story and the very essence of the Lebanese capital. 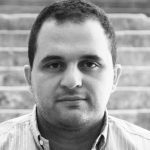 The BCF tries to prove that even if Beirut’s skyline becomes populated with more and more skyscrapers, its essence remains at heart with the story of its people buried in every nook and corner. 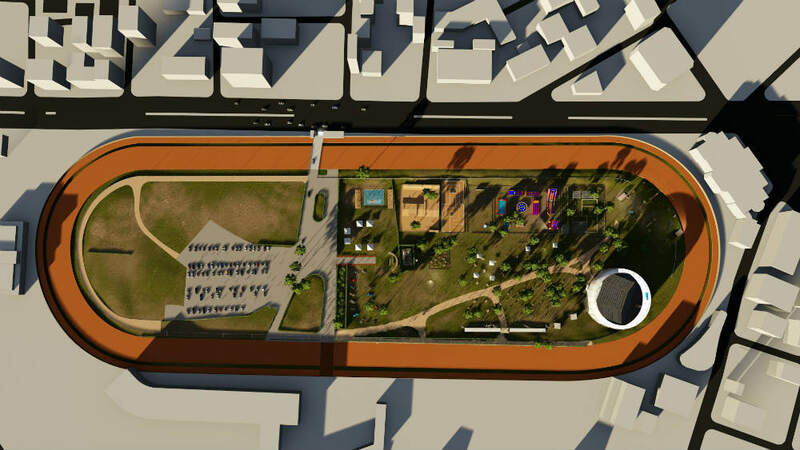 To do that, the BCF has produced two massive Lebanese productions and has chosen to showcase these talents and masterpieces in the iconic 150-year-old Hippodrome de Beirut. A landmark that has witnessed numerous civilizations and historic events and transformations of Beirut and the country as a whole. They’ve chosen the hashtag #MyHeartBeatsForBeirut, and I feel that this hashtag gives the event and passion behind it justice. I’m really looking forward to attending this year’s BCF, and to make things even sweeter, I’ll be giving away some tickets on the blog! In the meantime though, you can purchase your tickets online [here]. With these prices, I don’t see how an ordinary family living in Beirut can actually benefit from this festival. So no, I am sorry, but I don’t see how this festival is the best thing that came to Beirut. 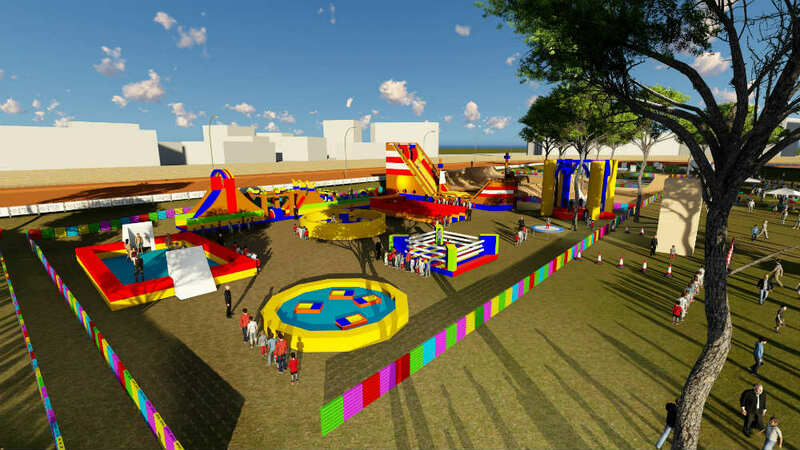 It is the municipality of Beirut’s duty to use such funds (the municipality paid BCF around 1 million usd) to initiate and support activities and events that make culture accessible for EVERYONE in Beirut.